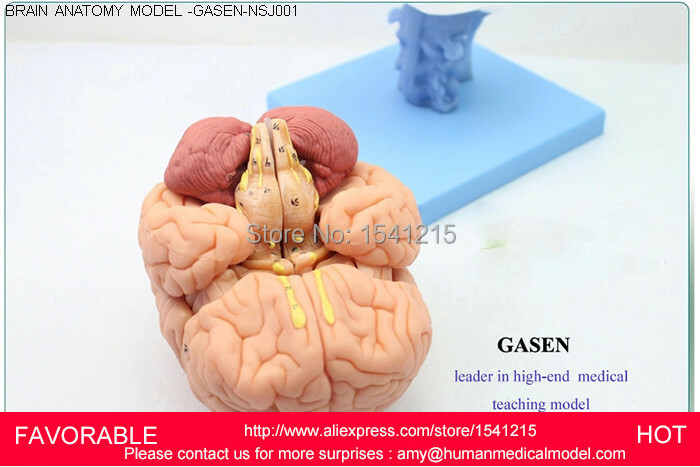 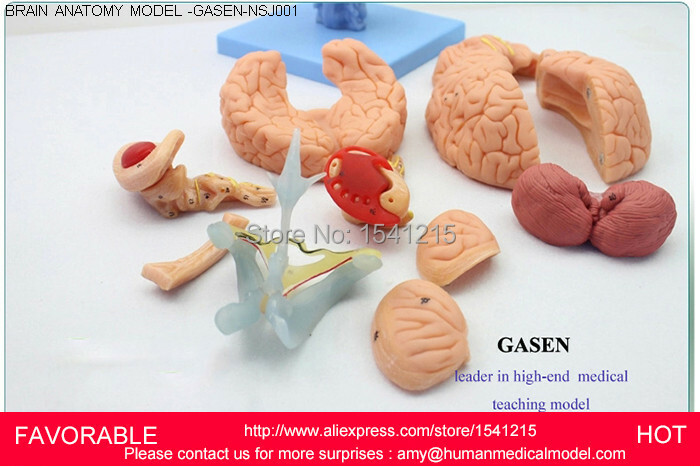 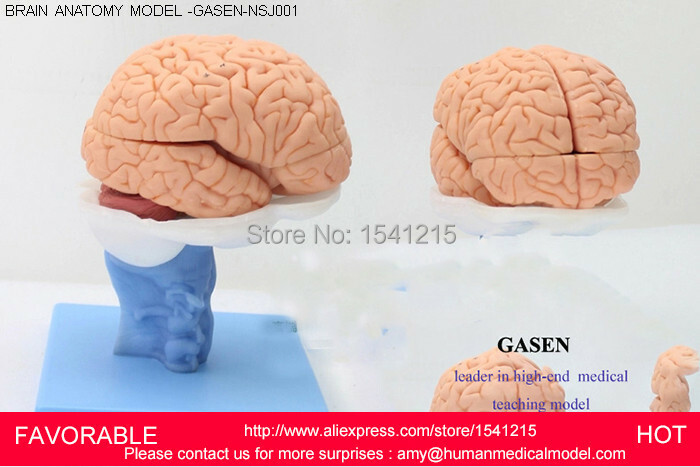 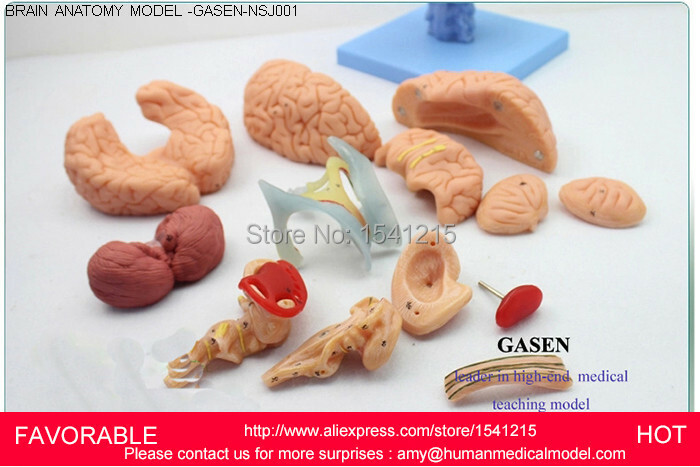 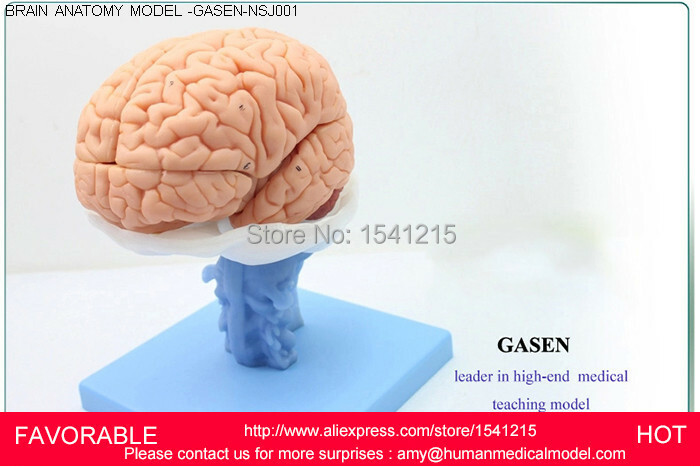 1.The model consists of 15 parts,such as the brain hemispheres, the corpus callosum, the insula, putamen, caudate nucleus, the ventricular system, brainstem and so on. 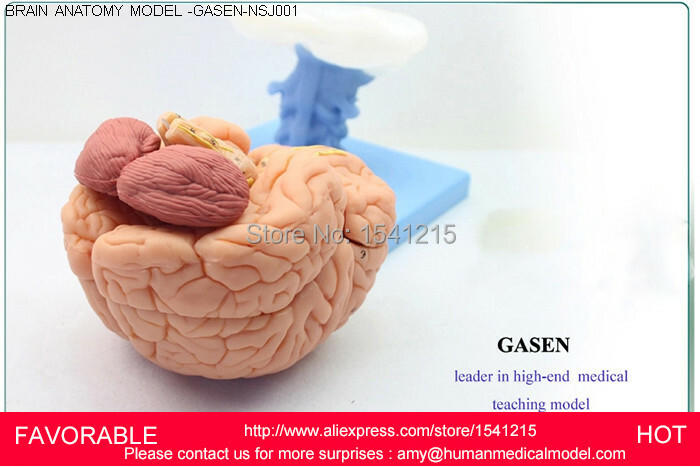 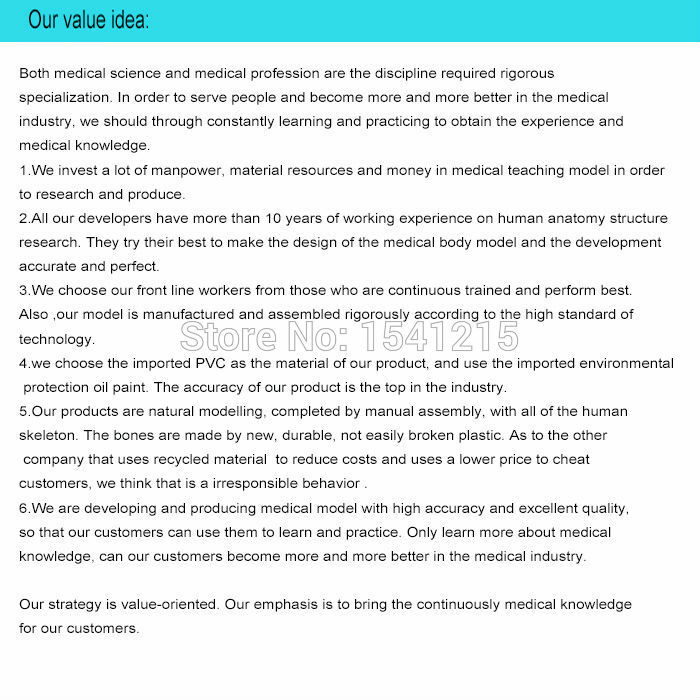 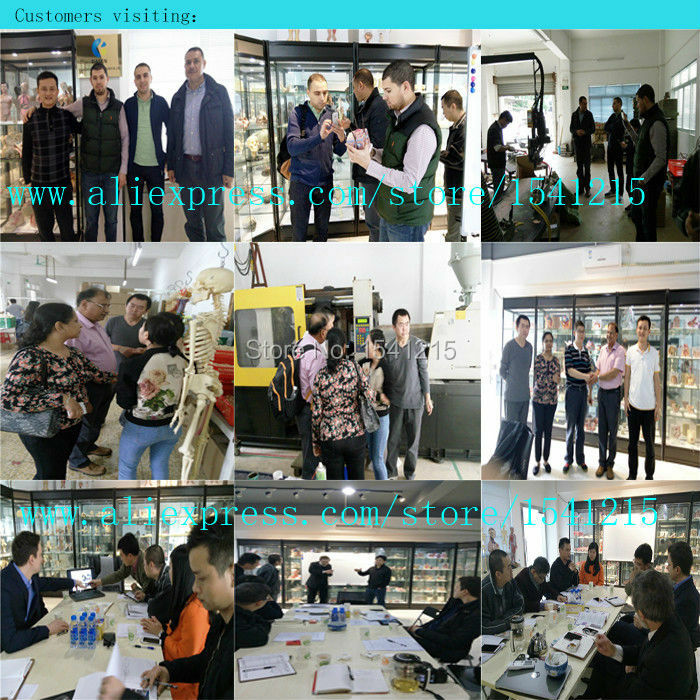 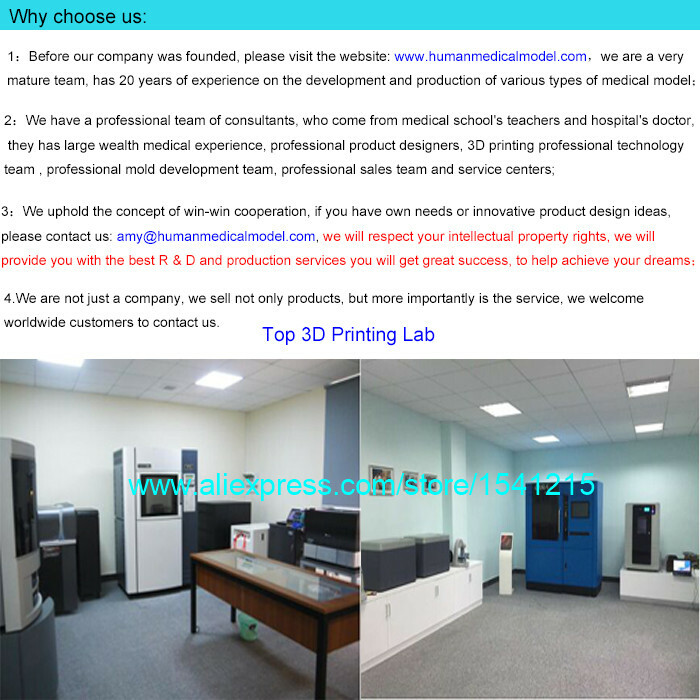 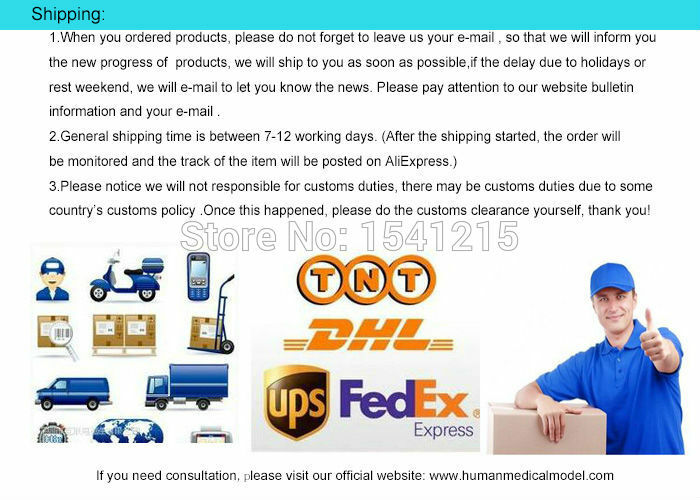 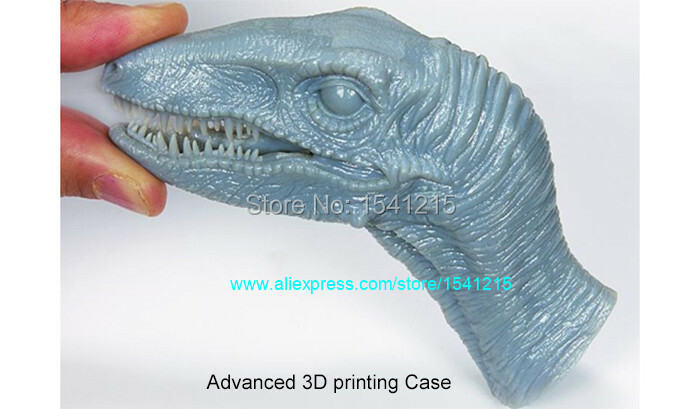 2.This product display hemisphere, internal capsule, the ventricular system, between the brain, the cerebellum and brainstem midbrain, pons, medulla various parts, as well as brain and other structures. 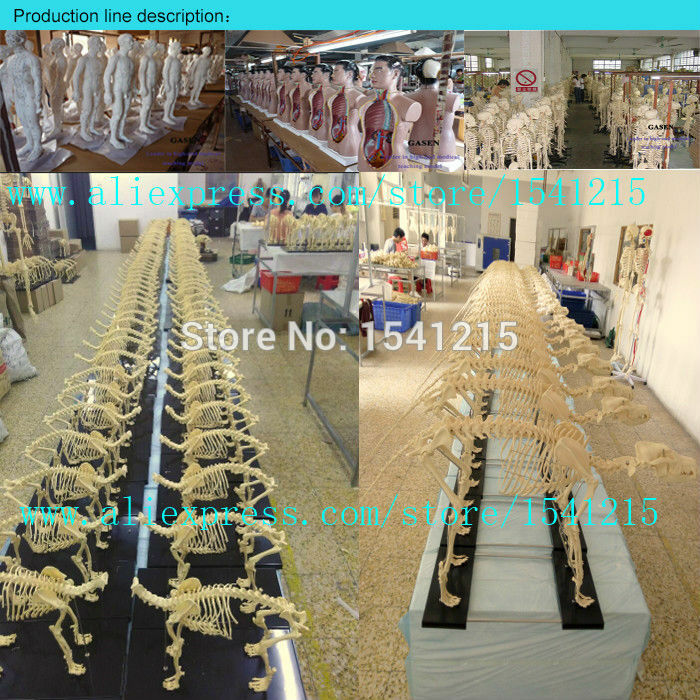 3.Its totally signs of parts are 58.